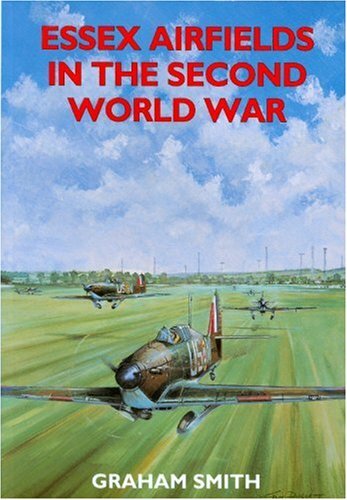 A full account of the part played by Essex airfields during the Second World War. The history of each airfield is described with the squadrons and aircraft based at them and the main operations flown. The effects of the war on the daily lives of civilians and the constant dangers from raids and night bombing are also detailed. Fully illustrated.